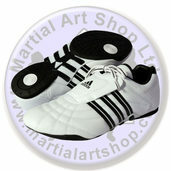 If you are searching for martial arts boots and other combat footwear then you have come to the right place. 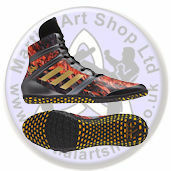 Here at the Martial Art Shop we can provide you with the ideal martial art footwear for your chosen pursuit. 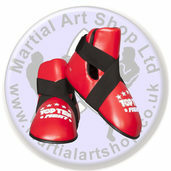 Choose from sparring boots, martial art trainers and other items on these pages and take advantage of our amazing prices. Browse the selection now and place your order today for top quality combat boots, trainers and foot protection.